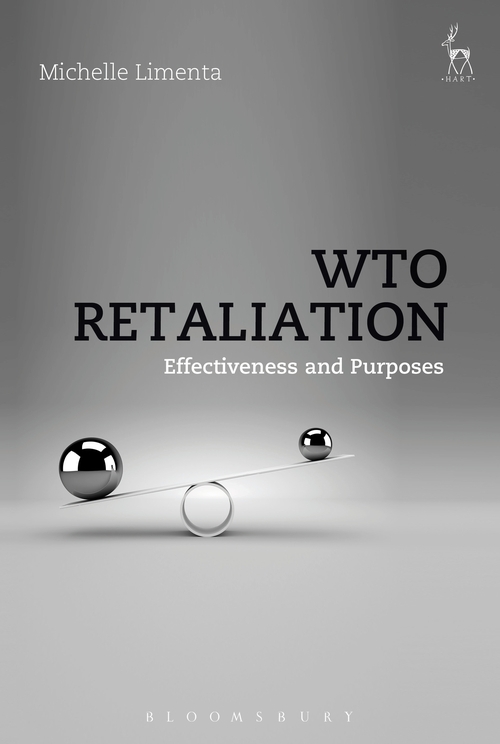 The central point of this book concerns three main issues: the problems of WTO retaliation, the question of the effectiveness of retaliation, and the purposes of retaliation. WTO retaliation is often deemed ineffective due to its inherited shortcomings. This book highlights the significance in identifying the purposes of retaliation prior to evaluating its effectiveness. Put differently, it refers to the purpose-based approach of effectiveness. It is a common understanding that the purpose of WTO retaliation is to induce compliance. This book, nevertheless, argues in favour of coexistence of the multiple purposes of retaliation, including reaching a mutually agreeable solution. These views are based on the extensive research conducted on the purposes of WTO retaliation, namely through interpreting Article 22 of the DSU; examining the remedies rules within the frameworks of public international law, and law and economics; and assessing the academic writings/debates as well as the statements of arbitrators. 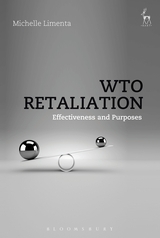 Finally, by evaluating a number of disputes involving WTO retaliation, this book demonstrates the reasonableness and soundness of WTO retaliation in light of its multiple purposes. II. Problems Presented: Retaliation, a Flaw in the Successful System?